To install Grunt on Windows, first, we need Node.js and NPM on the same system where we want the Grunt software. So, before delving into the tutorial part to know about this, lets first see What is Grunt? Grunt uses a command line interface to execute intended commands mentioned by the coder in a file called Gruntfile. Grunt was created by Ben Alman and is written in Node.js and used by many popular companies including Twitter, Opera, Mozilla, Bootstrap, WordPress, Microsoft, and Adobe. Coming to the main subject of this article which is how to install Grunt on Windows 10/8/7. 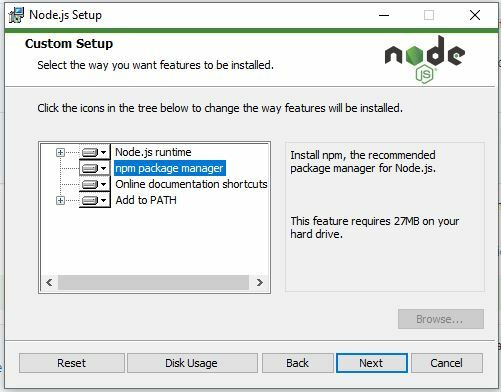 So, to install and manage the Grunt we need NPM and for that first, we need to install the Node.js on Windows as the NPM is the package manager of Nodejs & comes along with it. First of all, go to Nodejs official website here is the link. 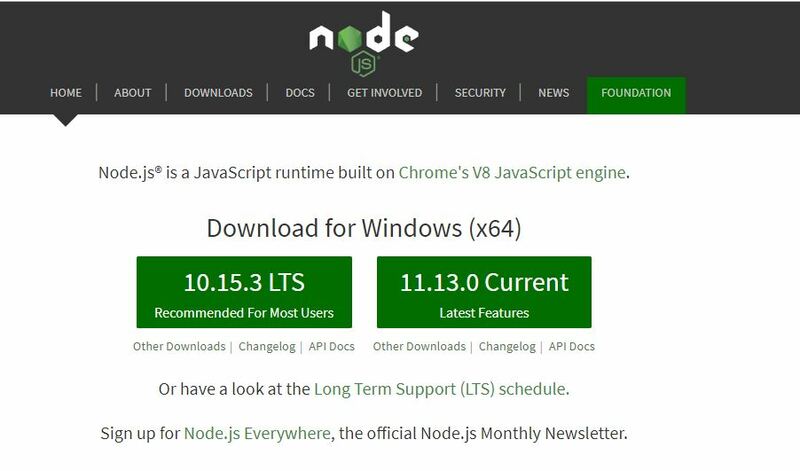 And download the stable version of the Node.js which is while writing this article was 10.15.3. 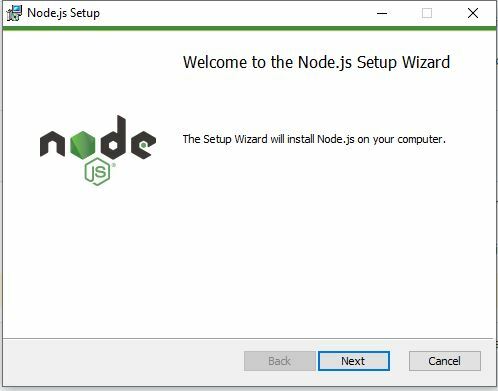 Now double click on the downloaded Node.js setup. And click on the NEXT button when the wizard appears. 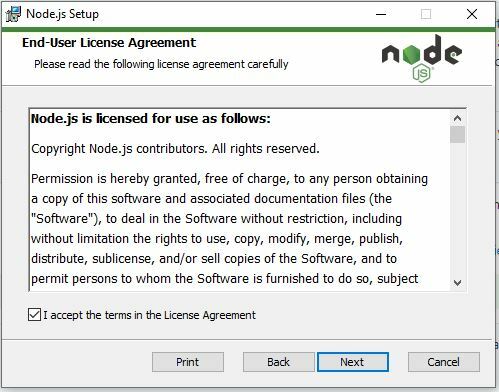 The setup wizard for the Node.js or NPM installation will ask to accept the License Agreement. Check the box and click on the NEXT button. 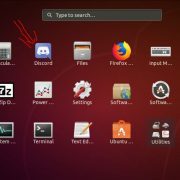 Set the destination folder, in case you want to install it somewhere else or just leave it as it is for the default one and click on the Next button. 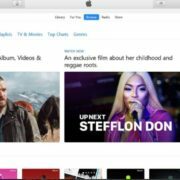 The packages that will install are Node.js java runtime and npm package manager along with Online documentation for shortcuts. 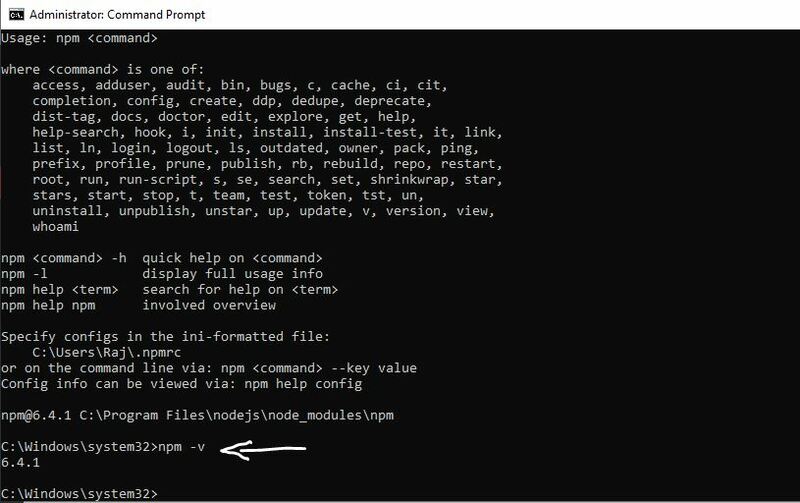 Open the command prompt under administrative privileges and type below command to confirm the NPM installation. the above command will show the installed npm version. 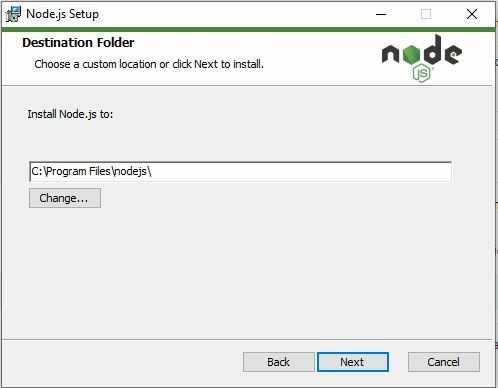 If you already have Node.js and NPM on your system then you can use the below command to check for latest update, if available. 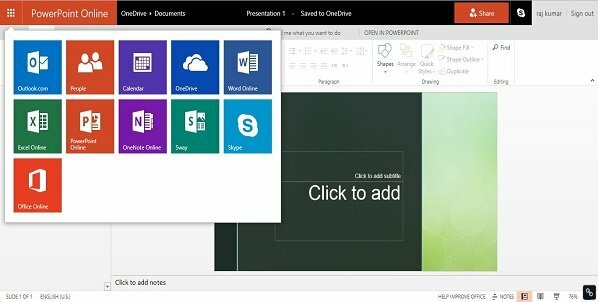 After installing the Grunt first you can create a project. For example, here I am creating a project called Raj. For that simply from the command prompt create a directory with your project name. 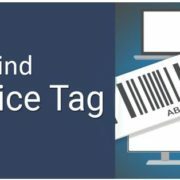 Here I am using raj, as the directory name which is also be used as a project name. <module> represents the module which you want to install for project locally. Trivia: Here is the Grunt Plugin list. To get more Gruntfile samples, see the official link.